“ Now kidney function is up to 24% function, a 2% increase over the last three months. I feel certain BSF is the reason. I have been taking 10 capsules a day for over a year now. My diet otherwise is awful. I have been eating one meal every other day. 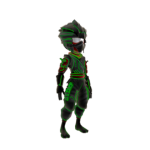 Enjoy, more to be revealed! After 9 years of working with BAC, I am still often amazed by the results obtained by people and animals. When I first encountered Dr. Michael Kiriac, I was impressed by the man and his story, but somewhat skeptical. Given my own extraordinary results and that of many of our clients using BAC, I have since shed many layers of my skepticism. Yet I find myself once again amazed by the following report. Amazed that what was achieved and proven a long time ago (1970 to 1995) in a country far away (Russia), is now happening in North America. I hope you will be as exited as I am by this following story. 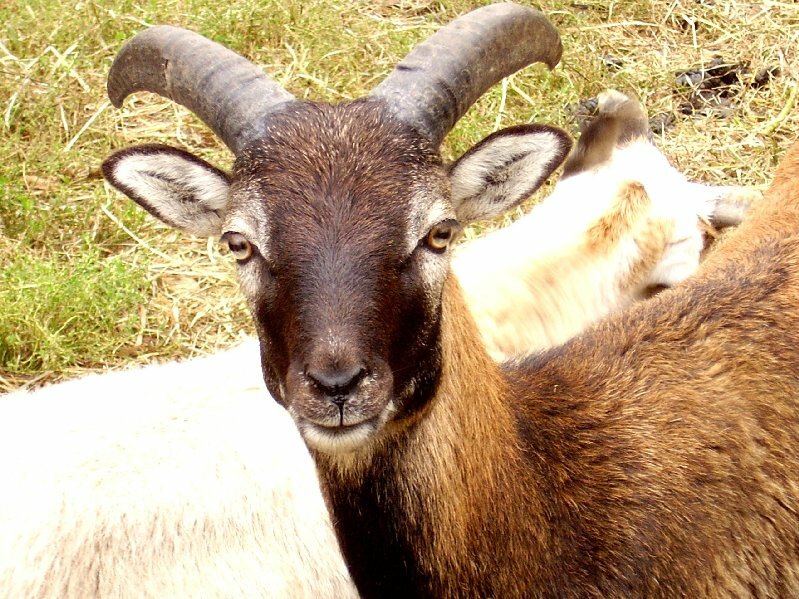 In October 2007 we began a study in cooperation with Merri Mason, owner of a herd of bighorn sheep’s that are more or less destined to die from Johne’s disease. Usually this disease will kill most animal of the herd by the time they reach 2 years of age. 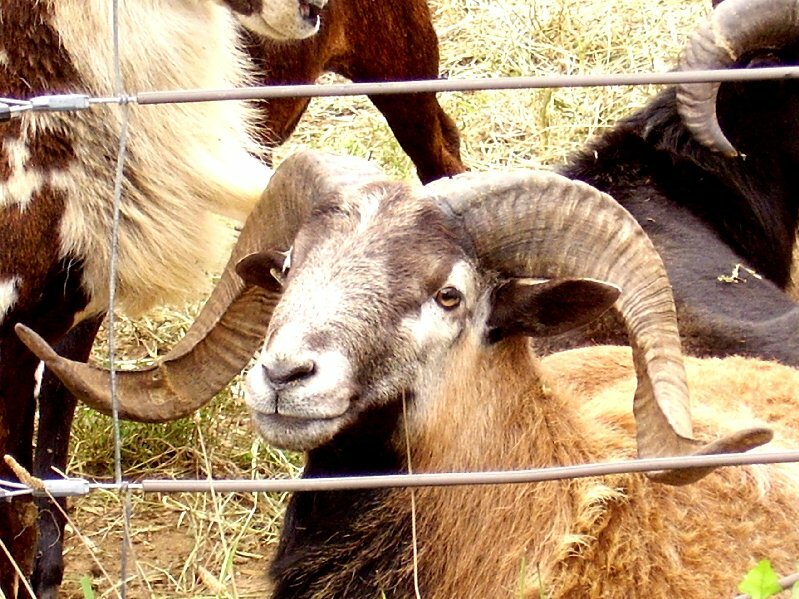 Bio-Algae Concentrates (BAC) provided by BioSuperaliment Inc. is evaluated in regards to its effects on 12 bighorn sheep’s selected amongst the herd of 35 that are affected by Johne’s disease. 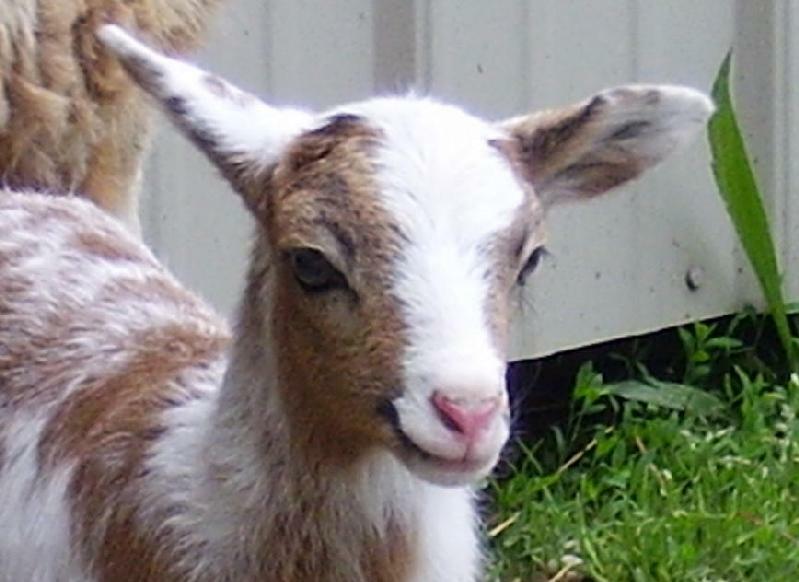 Johne’s disease (pronounced yonee’s) is a disease of ruminants characterized by wasting and terminally, by diarrhea. It is caused by a bacterium called Mycobacterium avium subspecies paratuberculosis. Johne’s disease has been reported all around the world in cattle for several decades. Although it has also been reported in sheep for many years, no one is certain of how widespread it is or exactly how much damage it is doing to our sheep industry. BAC will be incorporated into the feeds that are fed daily to the selected sheep’s with the purpose of increasing overall cellular nutrition resulting in increased vitality and immunity. For the purpose of the study the selected sheep’s are kept apart from the main herd. At the start of evaluation, the herd is already being decimated by Johne’s and the owner is thinking of euthanizing the entire herd as recommended by the veterinarian. Often once a herd is affected, there is no other solution. 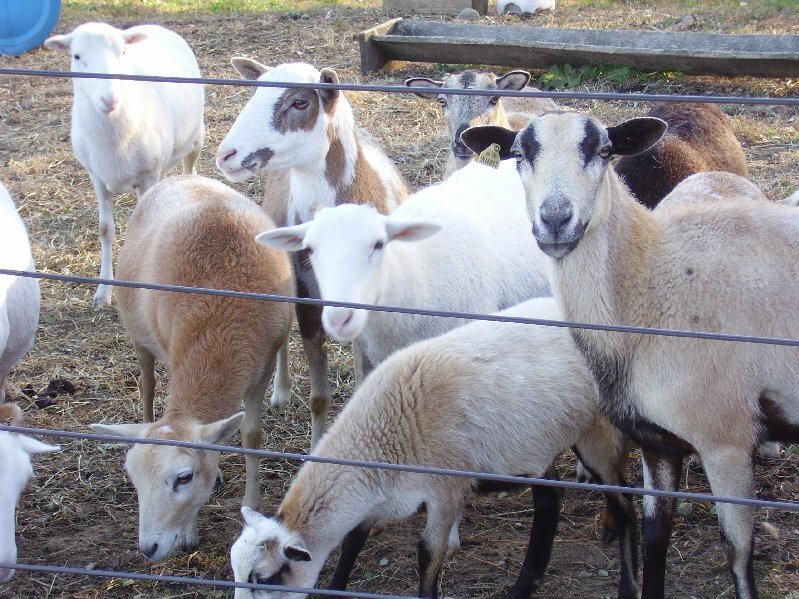 This is a report from Merri Mason, the loving owner of a herd of sheep’s that suffer from a deadly bacteria that perniciously lodges itself in the digestive tracks and typically kill the animal after approximately two years of life. We are conducting a research and hoping to save the herd using the bio-algae concentrates. We started the research with some of the older animal and we are watching for positive results. But the better results are expected from the new lambs born of parents that had already been taking the bio-algae. We are hopeful that these new lambs will live at least “much” longer, or live their “full” life. The report that follows is the first set of observations from the newborn lambs. Find next in Merri’s own words the summary of results after the first eleven months. Hello Roland and Dr. Kiriac: Well finally had a chance to get this together. A brief testimonial on the effects of BAC on my bighorn sheep. First, I want you to know that I have not had a symptomatic sheep in 9 months. The two rams that were born with symptoms although undersized appear to be fine. Both of their mothers died from the disease. Now we know that the symptoms of the disease usually shows up at or just after age two, so we will have to wait on these rams awhile. BUT I have quite a few sheep that have passed their two year birthdays that did not get the algae until they were over a year that seem symptom free. I have my fingers crossed on this, as two of my very best rams are coming two soon. They look great, but I know they can go down quickly so this is no indication they are not affected. One of these rams father died of the disease, and the other lost both parents, so it will be interesting to see what happens. Another interesting factor is that I have two sheep from the original herd that are at least 4 years old, and appear symptom free. Many of the sheep from that herd died from the disease. It seems that there are so many factors to consider with Johne’s. Some are symptomatic, some carriers with no symptoms, etc. I believe the best test will be the two young rams that were born with symptoms, and now appear symptom free. We will know closest to the truth when they are two. I think this is a good place to start, because the rams who started on your product a year ago are starting to turn two years. So far all are healthy, but the most amazing thing is their horns. (Ramsey’s above). 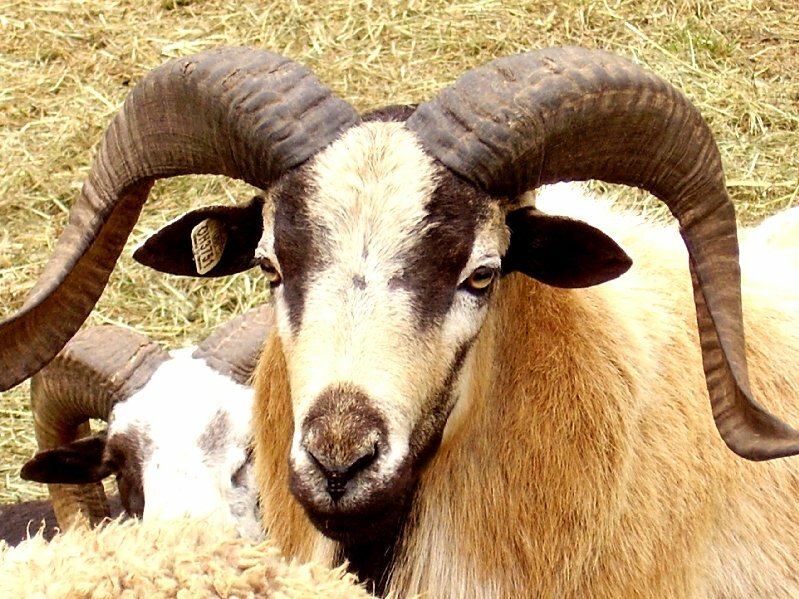 I have enclosed a few photos of examples of rams who have the horn growth of three to four year old rams at barely two years. (Gunner’s above). 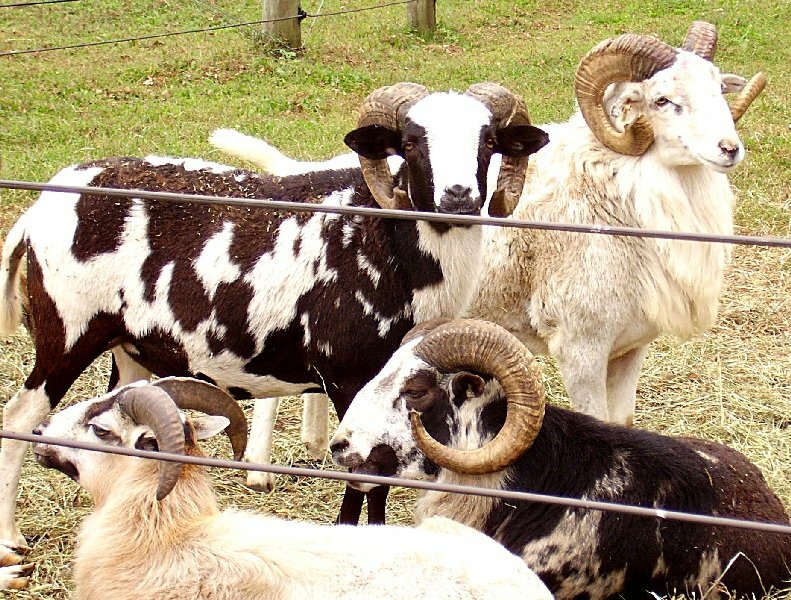 These rams and the crop behind them also have larger body mass than previous crops with the same bloodline. All of the sheep’s coats are thick and colors are intensified. I have also noticed a calmer nature and ease of handling with these normally difficult to handle breeds. During gestation the ewes seem to gain weight almost too rapidly. I often have to cut back on the dosage during this time and lactation or the ewes get too fat and produce too much milk. I no longer have the problem of a ewe’s drastic weight loss due to feeding twins over a three month period. I have also reduced the amount of grain I feed with the same results as the former amount. See the photos of Humpfrey and Jackson, two rams born sick out of the sick ewes that died within weeks of delivering. Jackson the black one was bottle fed with algae added to milk. His mother had algae from start of the program, but I believe was sick but not symptomatic for two years prior. Humpfrey the brown one nursed from his mother who ate algae, but died after two months; she was also sick but not symptomatic for two years prior. Both rams are undersized for their age, but symptom free at this time. They will be a year old in November. They both got bad starts because they were undernourished during development, and the brown one had poor quality milk from the ewe. 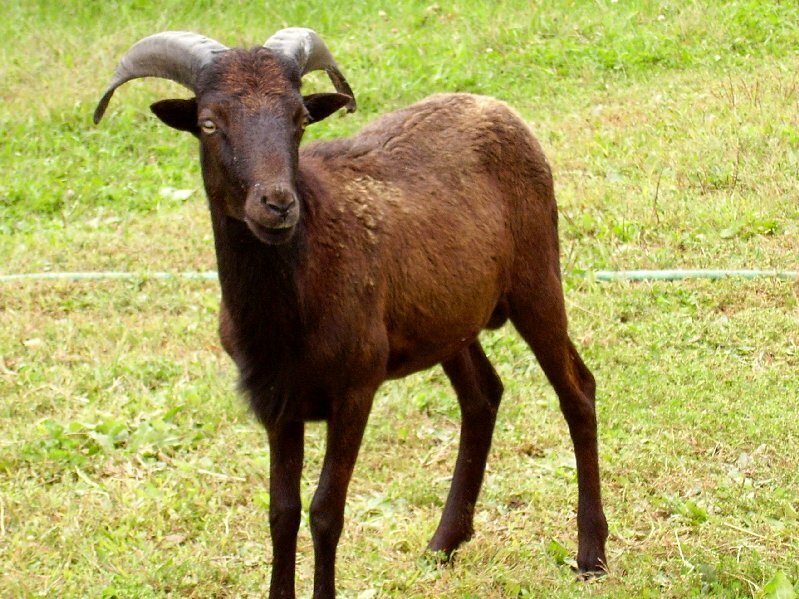 Humpfrey (brown) is a real stinker, hates to be caught, and gets out of everything true to his Mouflon nature. Jackson (black) is totally tame much like a cat. He also like to ram the cats and steal their food. I feel totally blessed that you both have given me the opportunity to save my herd and demonstrate the benefits of your product. I have actually started thinking that I could sell some of my sheep again without wondering if I am causing grief in someone else’s herd. The frustration I have experienced with turning buyers and breeders away after working on the breeding aspects of this herd for 4 years is difficult to describe. You and the Doctor have given me some hope that at least I can keep my beautiful animals and not have to helplessly watch them die. The ultimate intent of this study is to save Merri’s sheep’s including as many as possible of those already infected before the study began, and certainly their offspring’s. At this time it appears that much of this goal will happen and we will report back.